LONDON -- The British government could introduce a scrappage scheme to get the most polluting cars and vans off its roads and charge some drivers of old vehicles to enter parts of the country, as it strives to improve air quality. The government had sought to delay publication of its plan until after the June 8 election, but a court ordered it to release proposals to comply with European Union legislation on nitrogen dioxide limits. Media had reported ministers were considering a scrappage scheme that would give motorists up to 2,000 pounds ($2,600) to trade in older models, but in Friday's consultation document, officials set a number of conditions for such a plan. "Any scheme would need to provide value for money, target support where it was most needed, be deliverable at local authority level and minimize the scope for fraud," the environment ministry said in a document released on Friday. The consultation is due to close on June 15, with results not expected until July 31. 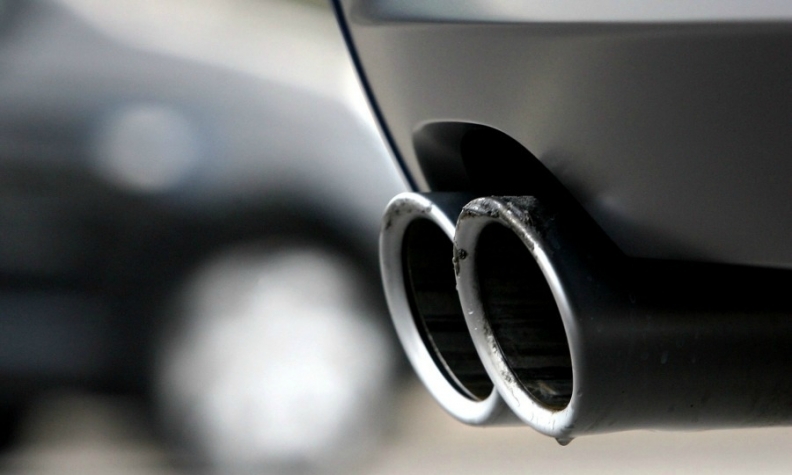 The proposed measures will likely accelerate the decline of diesel cars in Europe's second biggest market, blamed for poor air quality in the wake of Volkswagen's emissions test cheating scandal. Demand for diesel cars fell 27 percent in April in the UK, compared with a 13 percent drop for gasoline models, according to industry data. The government also suggested it would quickly implement clean air zones in parts of the country, where motorists of the most polluting vehicles would have to pay to enter a particular area. "We expect that implementation will take up to three years, but government will ensure the plans achieve compliance within the shortest time possible," the ministry said. But environmental pressure group Friends of the Earth and the main opposition Labour party criticized the government for not going far enough with its proposals and being slow to act. "They are toothless and wholly inadequate," said London Mayor Sadiq Khan, a Labour politician who last month brought forward plans to charge the most polluting cars and vans a daily fee to enter central London. "They go nowhere near where we need to to address the public health emergency we are facing," he told Sky News.